HUAWEI CLOUD, the cloud service brand of the Huawei marquee, packages the 30-plus years of expertise in ICT infrastructure products and solutions so customers can build what they need into their profile with building block-like ease. The brand is committed to providing stable, secure, reliable, and sustainable cloud services to help organizations of all sizes grow in the intelligent world. Complementing the already impressive offerings, the Inclusive AI strategy from HUAWE CLOUD allows everyone to get what they need at an affordable price point, efficiently make easy use of cutting-edge technologies, and rest assured that their profile remains fully secure throughout the entire lifecycle. By the end of 2018, HUAWEI CLOUD had launched 160+ cloud services and 140+ solutions, including HCS, SAP, and HPC. News agencies, social media platforms, law enforcement, automobile manufacturers, gene sequencing organizations, financial institutions, and a long list of other industry customers are all benefiting in significant ways from HUAWEI CLOUD. 1500 applications were added to the HUAWEI CLOUD marketplace with offerings from more than 6000 partners. HUAWEI CLOUD built a unified O&M tool platform to supercharge productivity in O&M efforts. The O&M and security management processes passed world-recognized certifications like PCI-DSS, ISO20000, ISO 27001, ISO 27018, CSA STAR Gold Certification, SOC, Trusted Cloud Service (TRUCS), and International Common Criteria EAL 3+ Certification. According to numerous third-party tests, HUAWEI CLOUD ranks No. 1 in cloud service quality and stability in China. 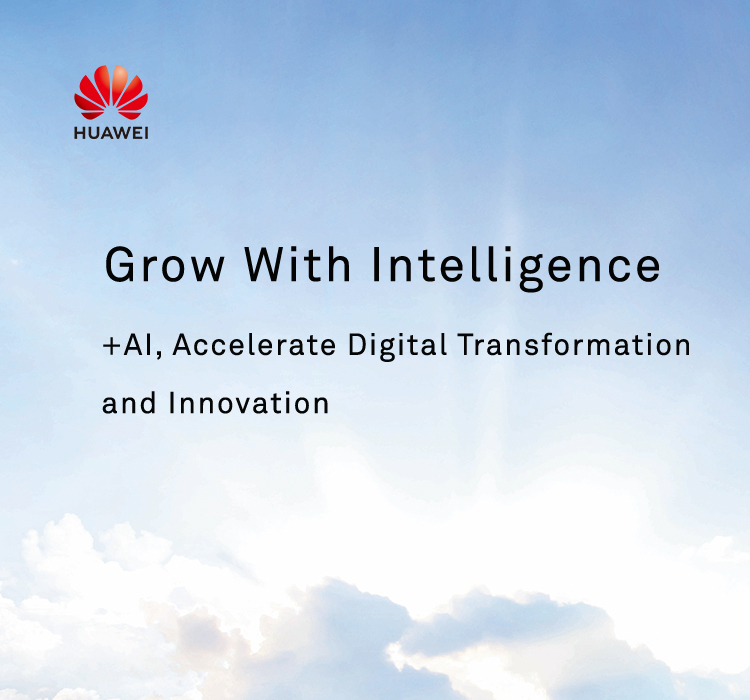 HUAWEI CLOUD provides a powerful computing platform and easy-to-use development platform to support Huawei's full-stack, all-scenario AI strategy. At HUAWEI CONNECT 2018, HUAWEI CLOUD released its one-stop AI development platform ModelArts, AI vision application development platform HiLens, and quantum computing simulator and programming framework HiQ. Huawei also set up its AI Developer Enablement Program to foster collaboration with developers, partners, universities, and research institutions, with the ultimate goal of making AI more inclusive. HUAWEI CLOUD continued to build its strong presence throughout the world with over 40 availability zones located across 23 geographical regions, ranging from Hong Kong and Russia to Thailand and South Africa. In the future, HUAWEI CLOUD will keep leveraging its hardware and software advantages to improve cloud service user experience, O&M efficiency, and security capabilities. It will continuously improve user experience in the hybrid cloud for enterprise customers. Additionally, Huawei cooperates with partners to provide best solutions for enterprises.